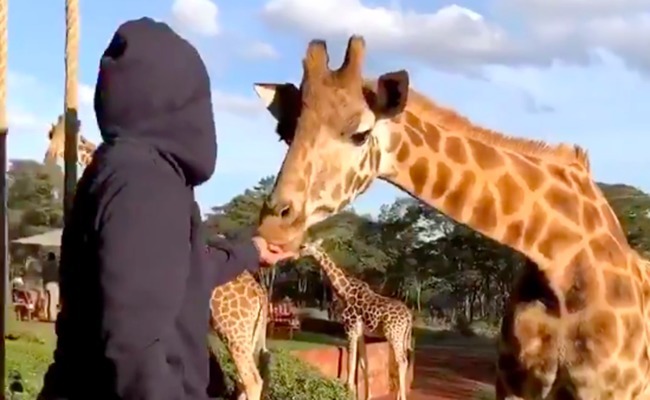 Brother Nature lives in Kenya and is buddies with so many giraffes! GIRAFFES ARE VERY SPECIAL, AND TOTALLY BEAUTIFUL!! Looks like the guy loves the giraffes, and the giraffes love him. Thank you for sharing this video.